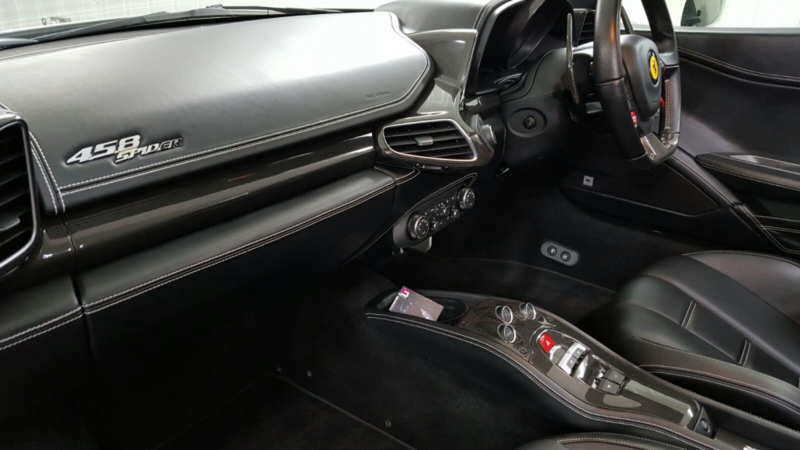 Car interiors overtime start to look dull and that new car feeling diminishes quickly, by using harsh chemicals and hard scrubbing on surfaces. 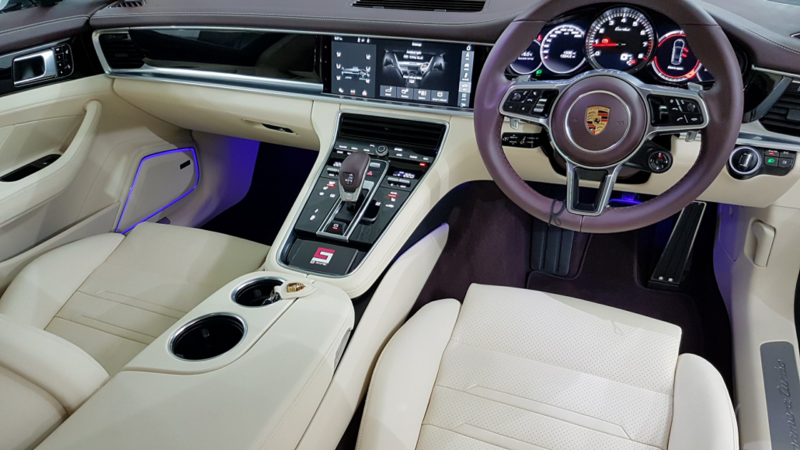 Ceramic Pro coatings adds a barrier to interior surfaces and renews the existing colour, making your car interior look more vivid. 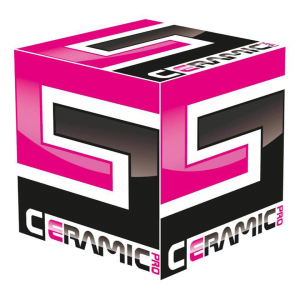 Ceramic Pro interior coatings are a must to experience. Your vehicle interior will stay cleaner for longer, much easier to clean. Simply wipe down the surface, rather than having to use excessive elbow grease. In this package all leather, plastic, vinyl and rubber surfaces are protected. Fabric seats and mats are also included. Lastly door, boot sills and petrol cap area are coated with ceramic pro light. Ask About Kick Mark Protection, We Have A Solution For That Too. 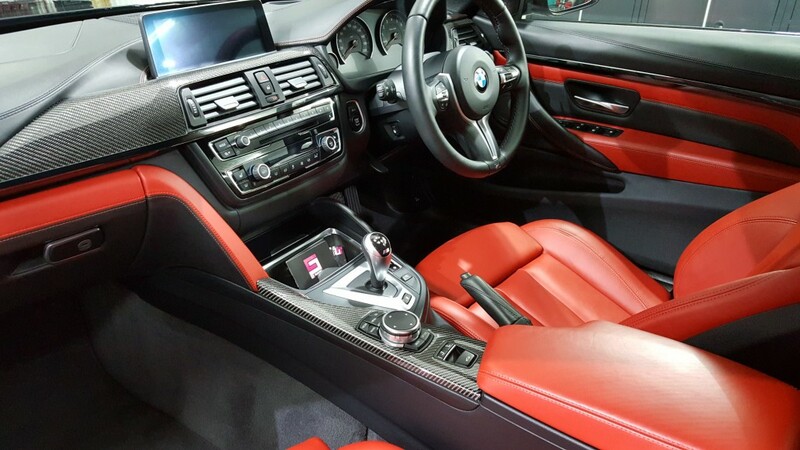 In this package we upgrade the leather coating to one coat Ceramic Pro 9h & one coat Ceramic Pro Leather which offers a much more durable protection against stains, grime and daily dirt. Easy to clean, keeps leather soft and looking new. Adds a moderate sheen. Highly recommended for light colour leather surfaces.